Frank Manley has been a licensed real estate agent in Washington, DC since 2008, after moving to the area from his hometown of Palm Beach, Florida where he held his Florida real estate license since 1997. Frank approaches the real estate business from the perspective of a disciplined, strategic entrepreneur. As the Agent Technology Driver, Frank works with the Tech Ambassadors in each Market Center to keep our associates informed of the latest industry–leading trends from KW and in the digital world. He also teaches classes in online lead generation and social media business strategies to help KWCP agents grow their businesses. 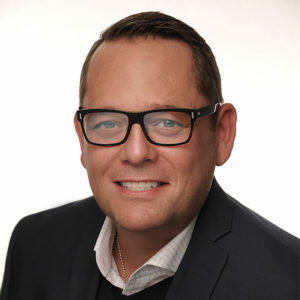 Frank came to real estate from a military background and from owning several small businesses, including an iconic cafe on the island of Palm Beach, and a home rehab and construction company, where he developed a reputation as a luxury residential rehabber and home builder, with projects featured in several national and local publications. With expert understanding of adaptation and the latest from KW Tech and the perspective of an active agent, he takes pride in the multi-faceted systems and programs he’s created so agents can better serve their clients and focus on the important aspects of running their businesses.